As seasoned participants in a good Sunday Session, we know how to enjoy a long and lazy Sunday afternoon, starting with the perfect drink. We’ve recently come across Rochdale cider in our drinking adventures and we’re loving it. Rochdale makes a premium cider – made only from apples, yeast and pure glacial water. Each cider in their range comes without the added sweetener that many other ciders contain. Completely gluten-free, Rochdale is a lighter, drier cider that will be a fresh addition to your regular Sunday Session. 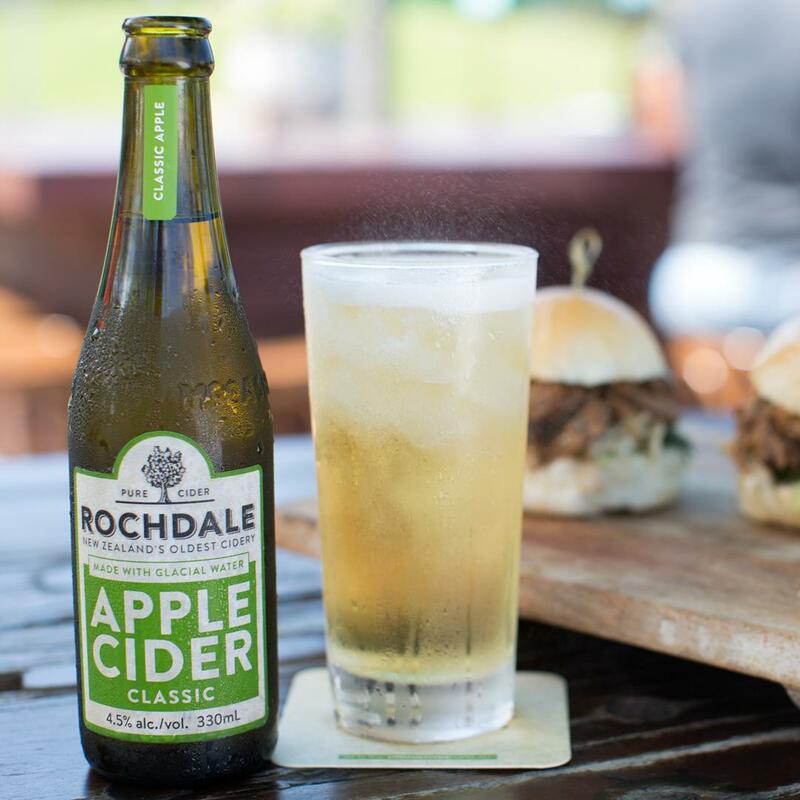 Whether you buy it beforehand at Dan Murphys for a DIY Sunday Session (hello Bondi grassy knoll) or spend your afternoon in a bar, there are plenty of ways to enjoy Rochdale Cider. No Sunday Session guide would be complete without a mention of this beauty! Looking over the sparkling waters of Watson Bay, the Instagram-famous Watsons Bay Boutique Hotel is a must for a sunny Sunday. 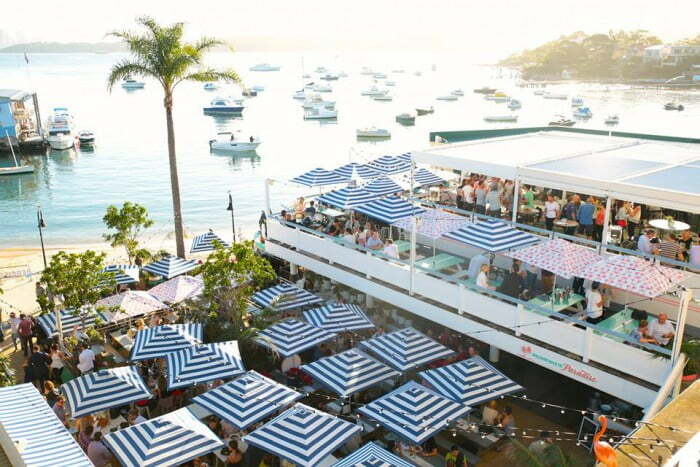 Sit back and relax, underneath the shade of their brightly coloured striped umbrella, and sip on some light refreshments, as you mingle with the créme de la créme of Sydney. We highly recommend the crab bruschetta, which would pair beautifully with the light, fruitiness of the Rochdale Pear Cider. Eat crabs and then watch crabs, with the weekly Crab Races held every Sunday at 3pm, 4pm and 5pm. On the other side of the bridge, The Mona Vale Hotel or “Mona” puts on one hell of a Sunday Session in the Northern Beaches. 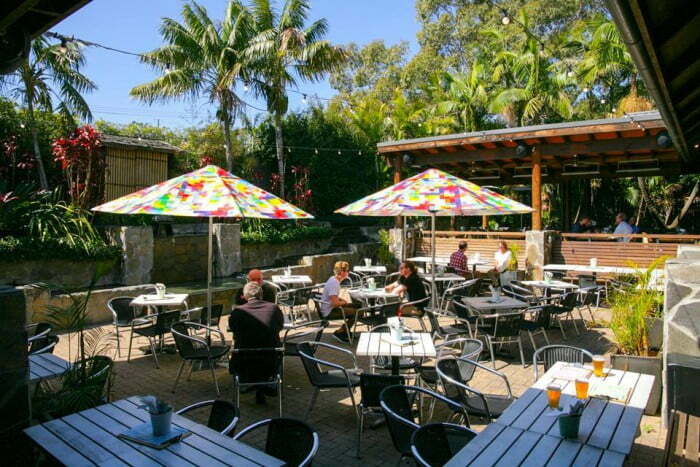 Relax amongst the palm trees in their legendary beer garden, with some funky beats and beautiful Mona Vale beach as your backdrop. It’s the best place to try the classic, dry taste of Rochdale Apple Cider, paired with one of their amazing burgers from the $10 menu. Their Pulled Pork Burger with apple slaw is a must-have, or those with a larger appetite, the spicy Portuguese Half Chicken off the grill, paired with the crispness of the cider will be the perfect way to spend a Sunday. “Life’s too short for boring booze” declares the mantra for cool bar Neighbourhood You’ll find a fun range of cocktails and guilt-free list of bio-dynamic and organic wines. But for ciders, it’s Rochdale all the way. Neighbourhood strongly supports cider made the traditional way, not the overly-sweet kind. Their Sunday Roast is the star in their Sunday Sessions, with the roast changing weekly, served with a fresh Summer salad. Plus, they have their own radio station that plays all through Bondi! 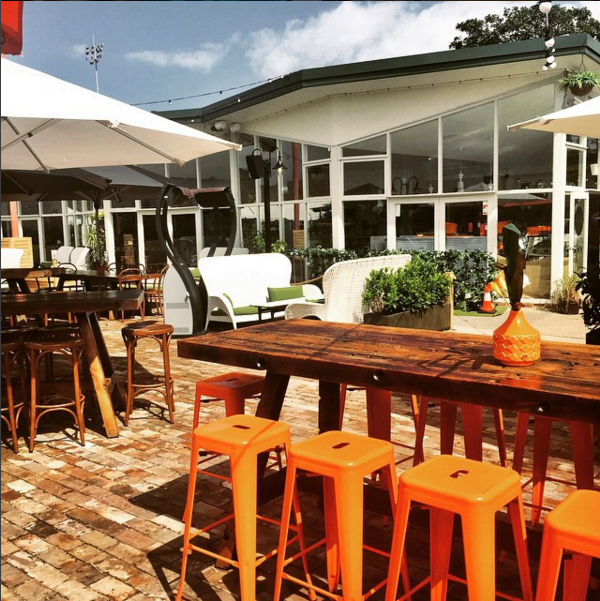 One of the hottest spots in the North Shore for some old fashioned fun-in-the-sun, try The Greens in North Sydney for your next Sunday Session. Get competitive in a game of bowls or soak up the sun in their luscious garden terrace, with the view of Sydney Harbour stretching out before you. 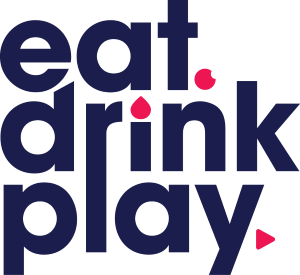 Their delicious gourmet menu featuring small plates, share boards, salads and pub classics will keep you satisfied over the long lazy hours of the day. To bring in the warmer weather, The Greens will be selling Rochdale for just $8, or 4 in a bucket for $30. And best thing of all, your pooch can come join all the fun, with The Greens now 100% dog-friendly. The Italian-Americans certainly know a thing or two about good food and good drink. Add a little Italian flavour to your Sunday Session at Raven’s Eye, Sydney’s newest Italian-American restaurant and Bar. 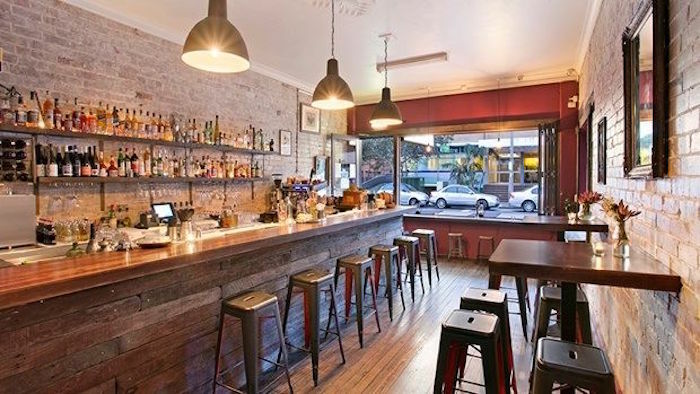 This fun-loving bar is located on Kings Street in Newtown, and serves up some hearty Italian food, with delicious cocktails, wines and of course, Rochdale Cider. 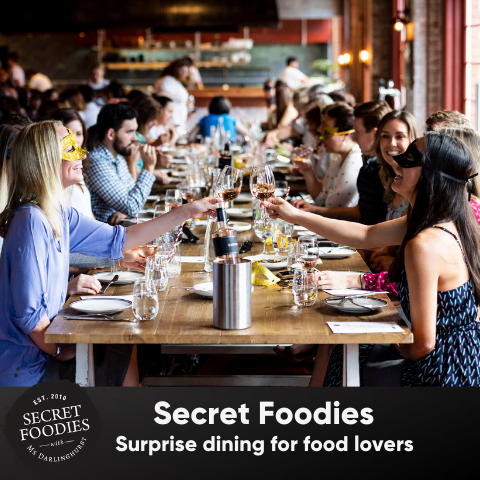 Or match your authentically dry Rochdale with one of their more unusual menu items like their Pig Ears, or Mac ‘n’ Chini balls. 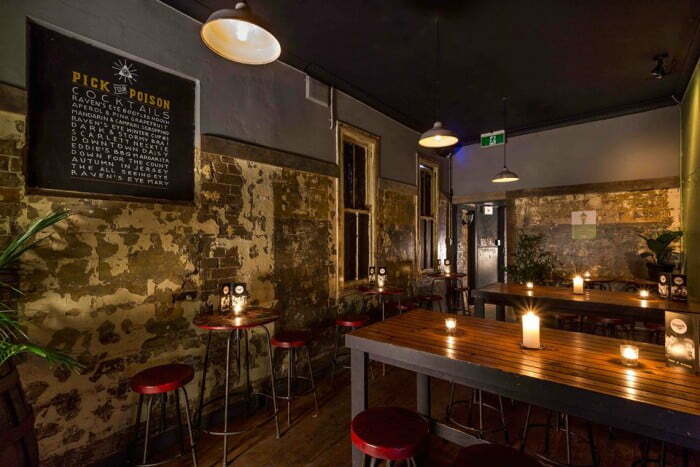 If your Sunday Session ends up into the early hours of the morning, you can try Henrietta’s Supper Club for your Rochdale fix, serving all night dinner and drinks all the way till 5am!